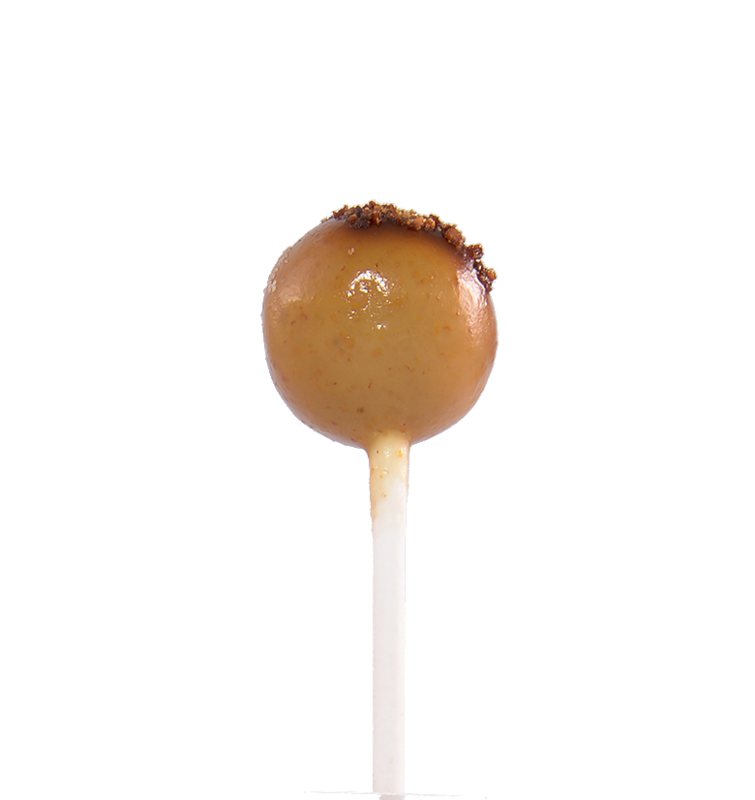 We have created a complete range of authentic sensations and flavours that surprise the most demanding audiences. 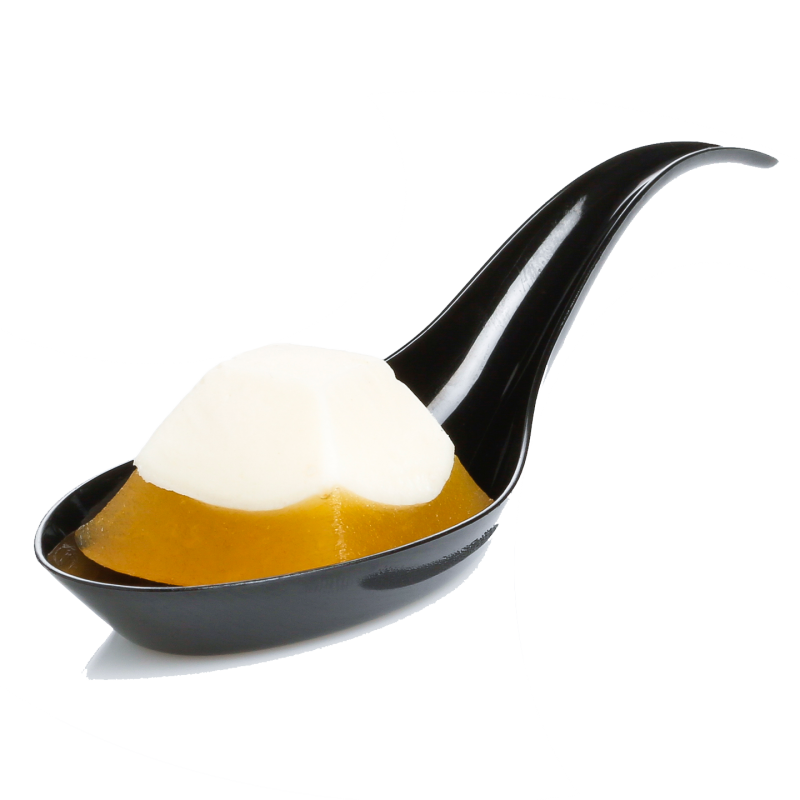 Elaborated with the experience and ingenuity of our chef Javier Huertas and the best ingredients. 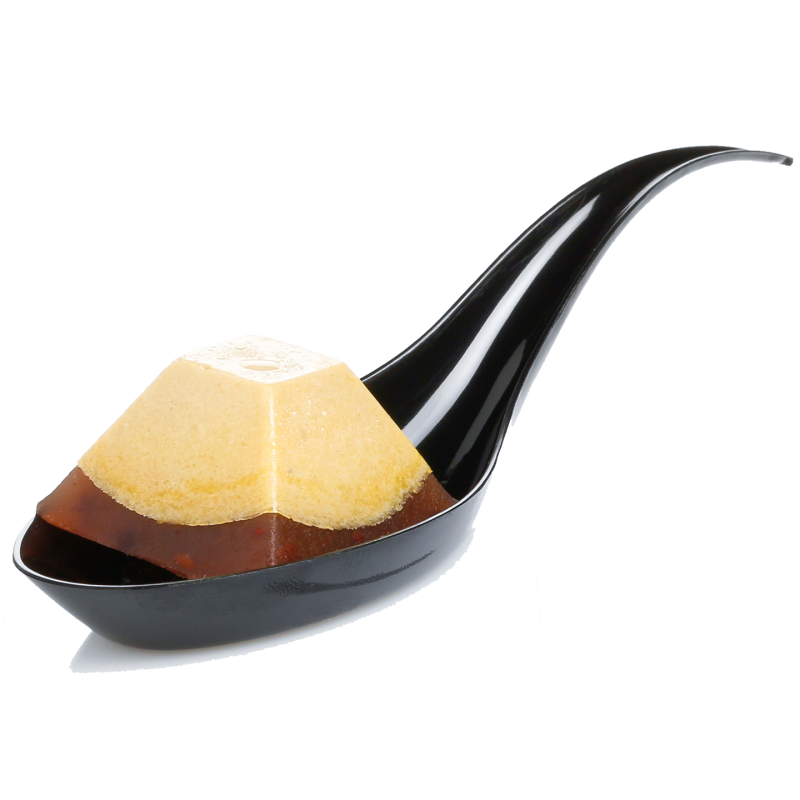 You will find the most daring and trendy combinations. 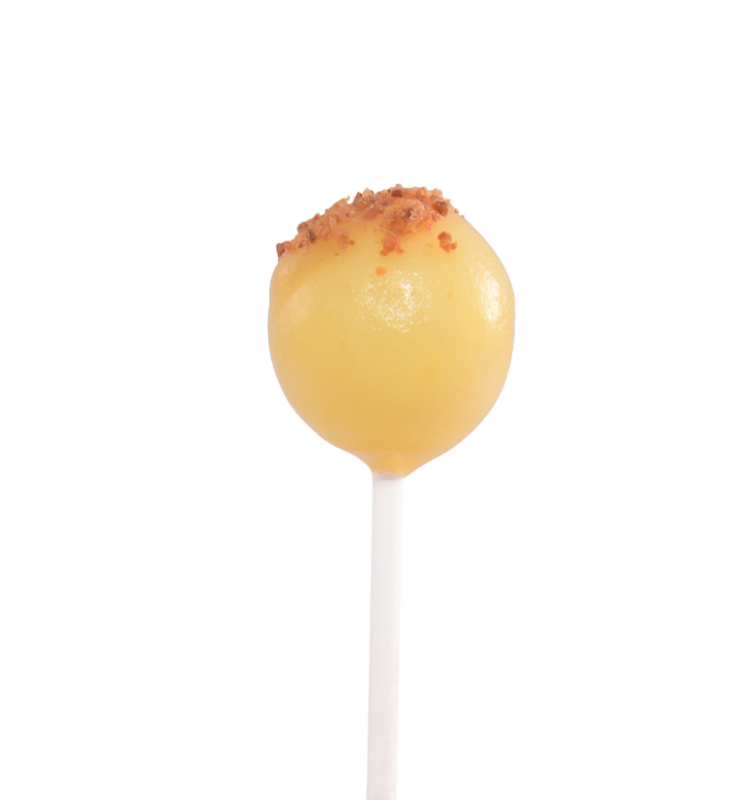 From a lollipop of fresh mango, juicy tomato and crunchy hazelnuts or intense goat cheese, saffron honey and crunchy almond to a lollipop of Mojito or Gin&Tonic. 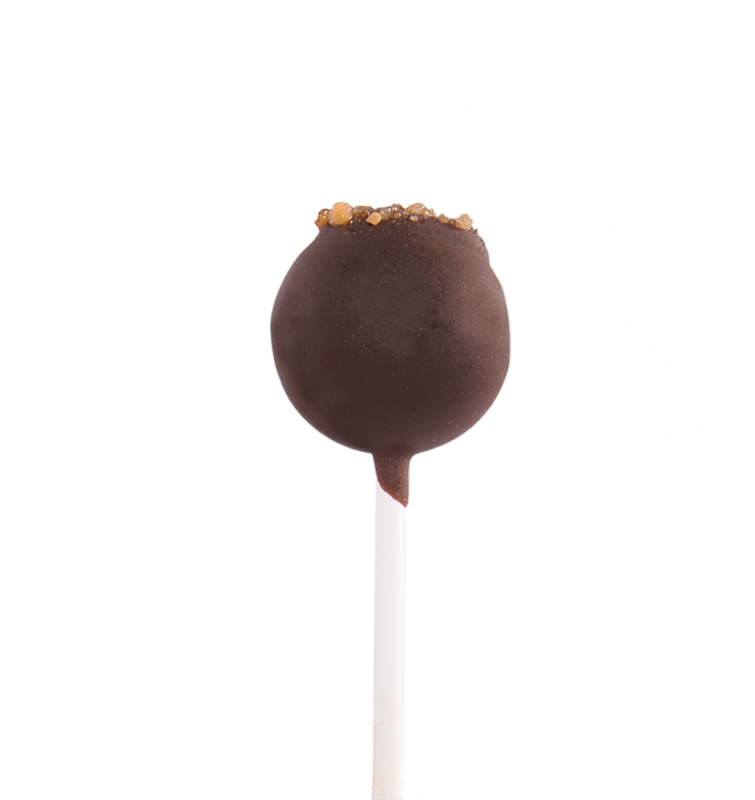 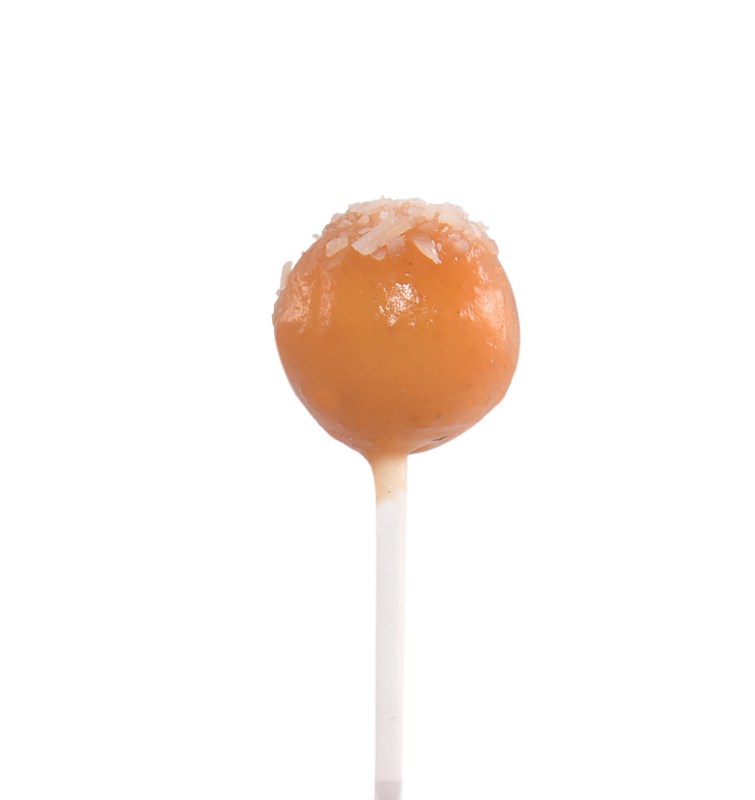 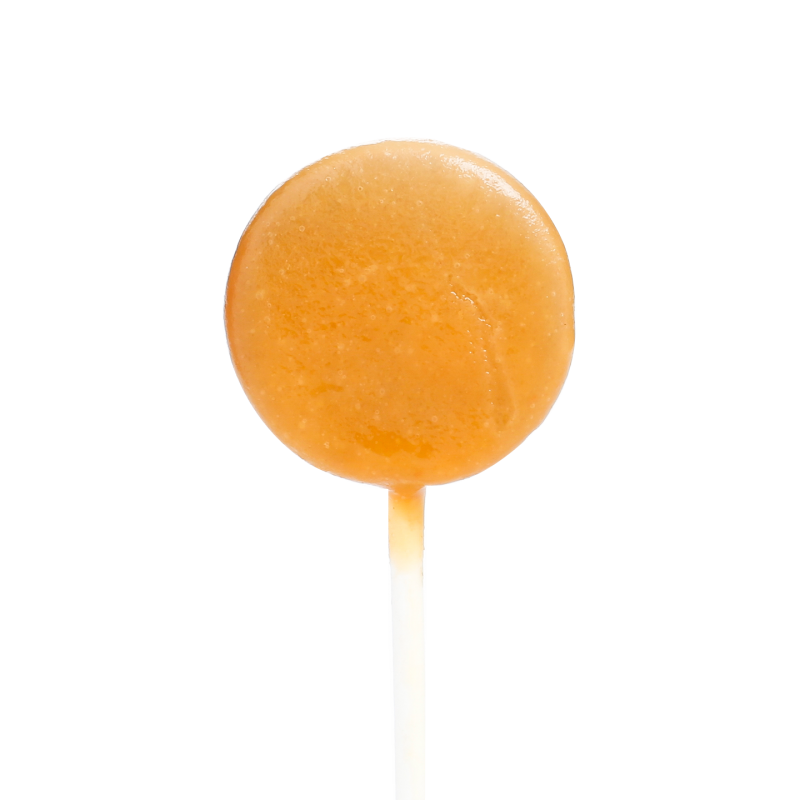 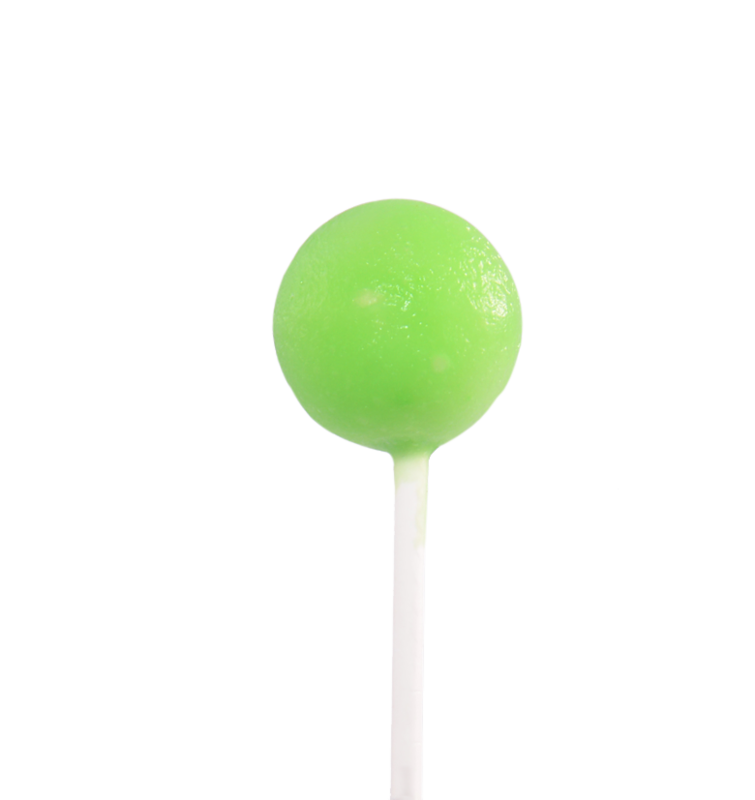 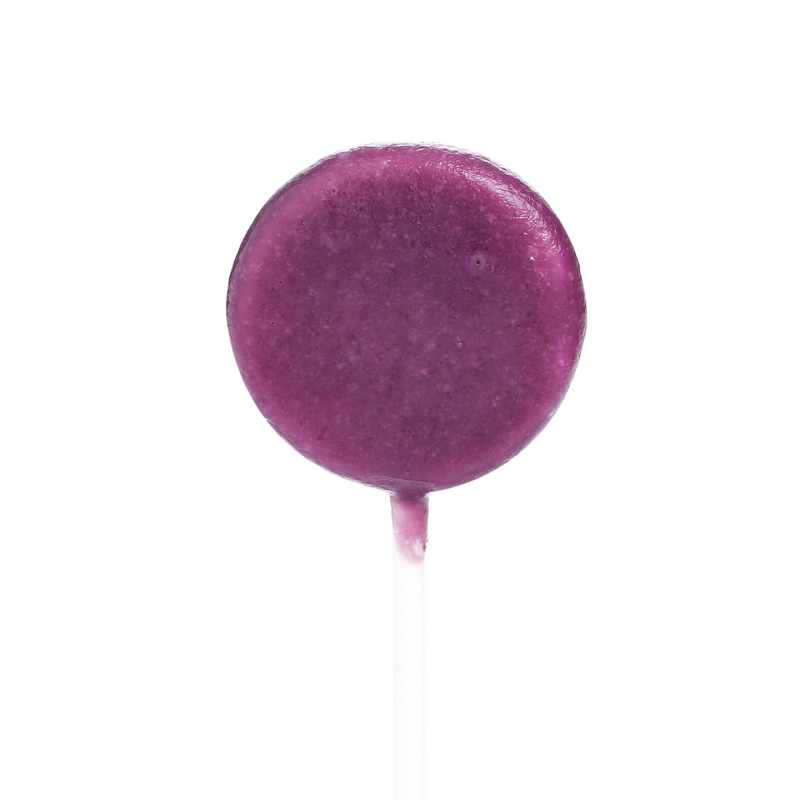 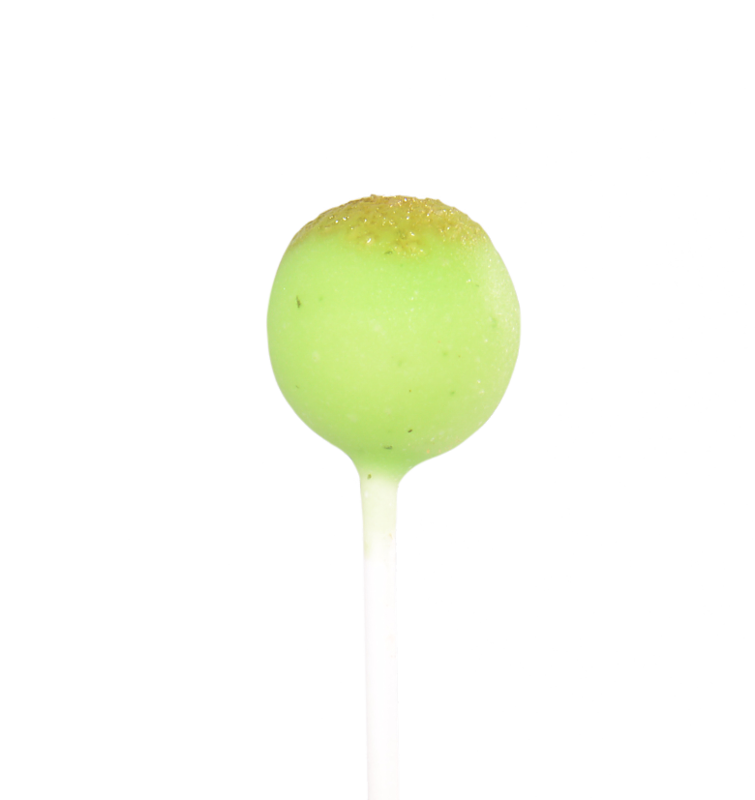 Our lollipops need to be served semi-frozen at -5°C, as a semifreddo or a sorbet. 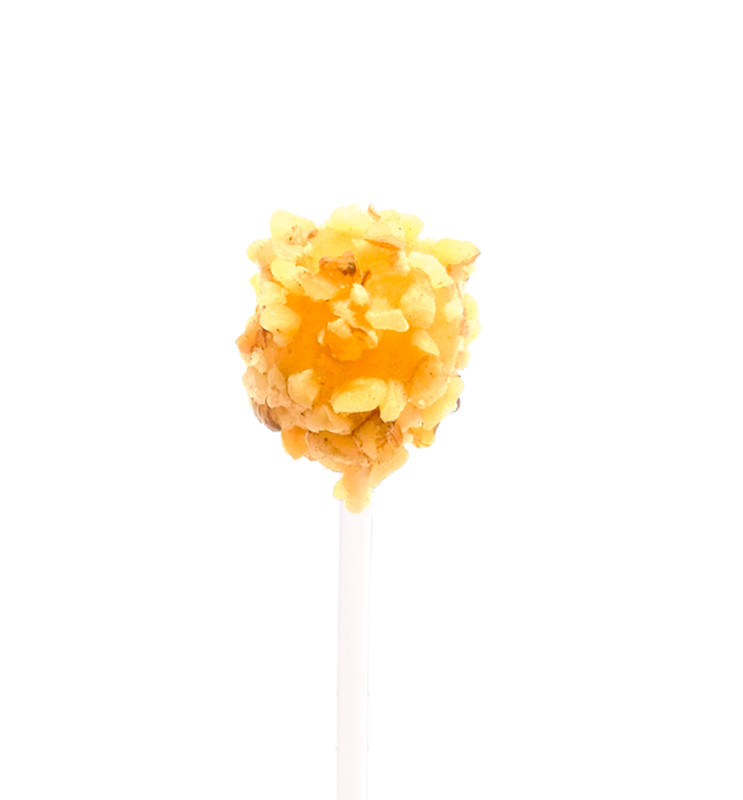 We offer more than 12 flavors combinations, presented in an innovative and convenient format, to serve standing using the displays available for 4, 12, 24 and 30 lollipops. 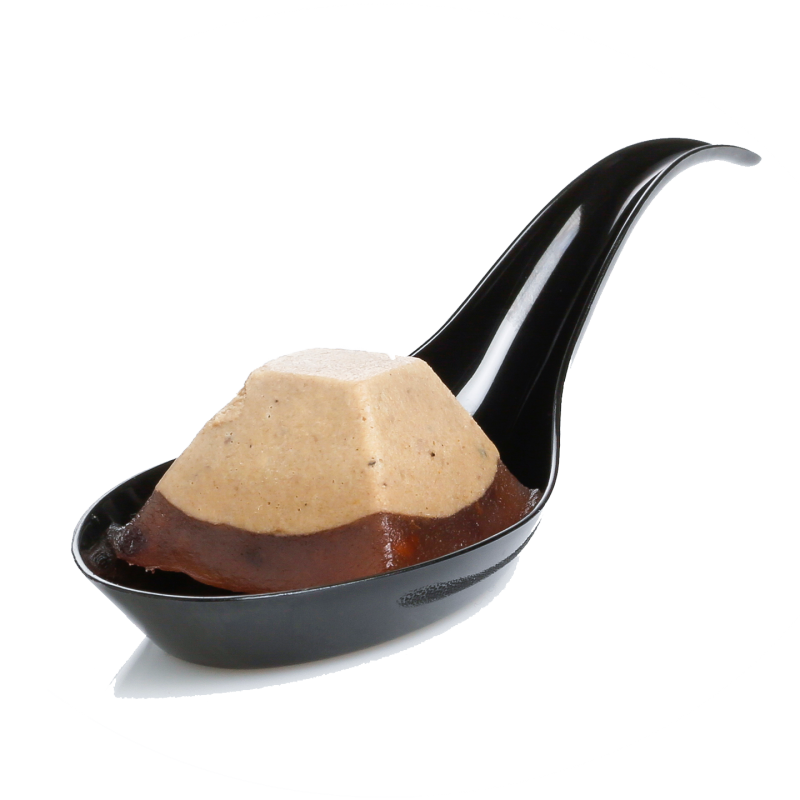 To be served and consumed semi-frozen (-5°C to 0°C). 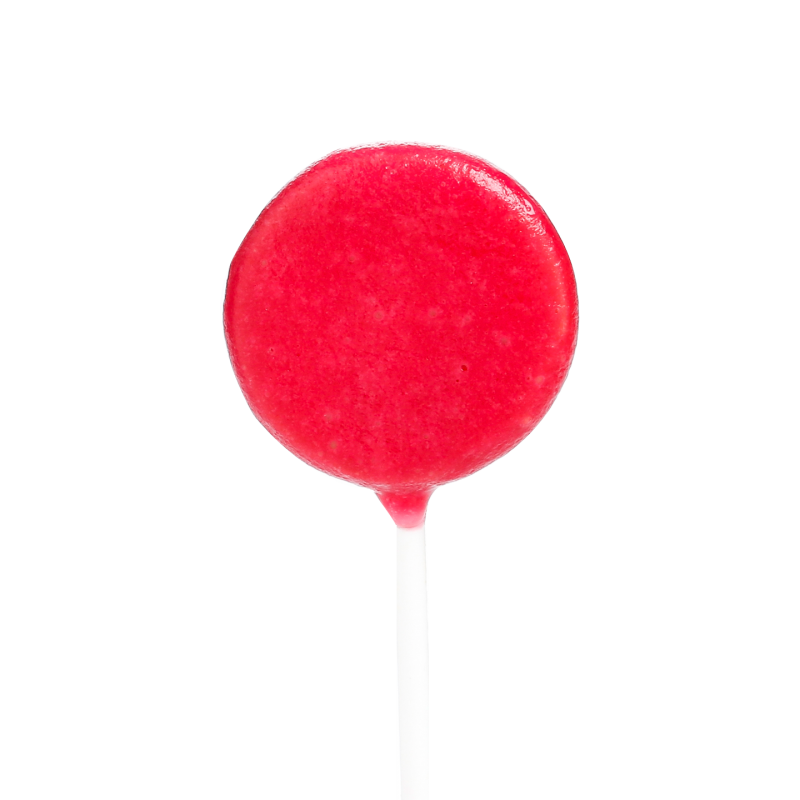 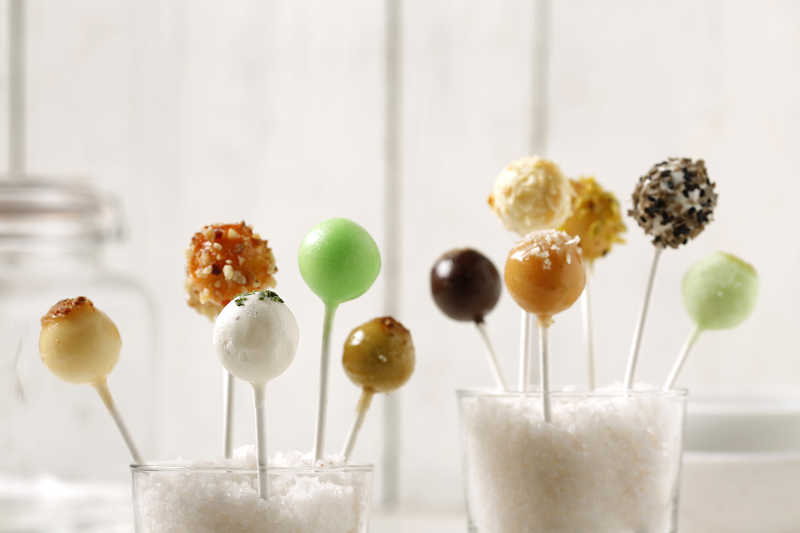 Serve upright with available stands for 4, 12, 24, and 30 lollipops.